News Blog — Valley Communications Systems, Inc. - Since 1945! 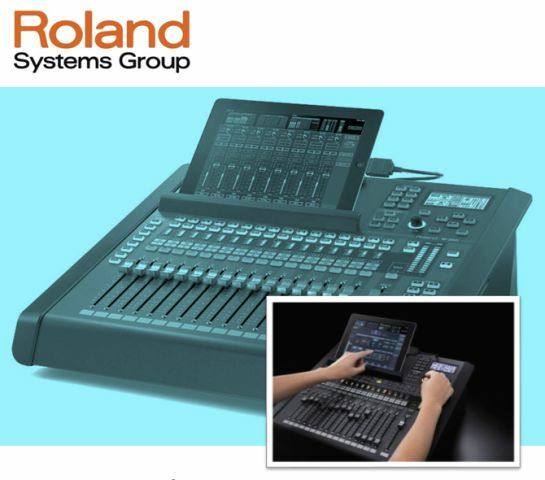 Featuring Roland Systems Group New products. Factory reps and designers will be on-hand for questions and answers. There will also be a talk entitled: “The Emergence Of Digital Audio In Local Television Production”, at 4pm. Stop in at any time from 3-6pm at Valley headquarters at 20 1st Ave, Chicopee, MA. Valley Communications Systems, Inc. proudly announces its FREE Broadcasting and PEG EXPO, on Wednesday, January 23, 2013. Stop in at any time from 3 - 7pm at Valley headquarters at 20 1st Ave, Chicopee, MA. Factory representatives from JVC Professional, FOR-A, AutoCue, Roland Systems Group, and Discover Video will be here to demonstrate the latest equipment and answer questions. Snacks and beverages will be served. Stop by and see us at MassCUE Wed -10/24/12 & Thu 10/25/12. We will be exhibiting at 5 Booths!!! #323-327. Have a face-to-face meeting with our representatives and learn more about our solutions for your school.